A scientific group recently unveiled promising results at the world’s largest diabetes research meeting showing the effectiveness of a new insulin pump system called the Omnipod insulin pump. Type 1 diabetes is a lifelong disease that occurs because the pancreas does not produce enough insulin, a hormone that controls blood sugar levels. The number of cases of diabetes around the world has been continuously increasing over many decades. Regulation of blood sugar of levels affects many bodily functions. 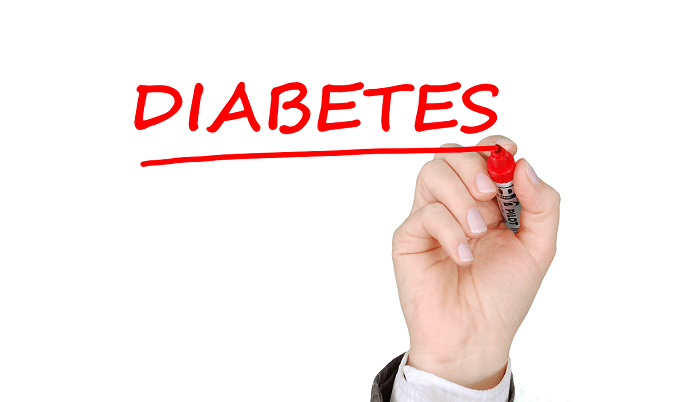 As a result, diabetes can lead to a number of complications, which can include vision loss, kidney failure, heart attacks, and nerve damage. The wide-ranging health complications of diabetes lead to decreased quality of life for patients, increases health care costs, and result in deaths. Medicines and treatment, such as insulin injections, are not always readily available to all patients. There is also a demand for easy access to the monitoring of blood sugar levels to manage type I diabetes. As such, scientists have strong incentives to create new solutions that help patients easily manage their disease. A research group from the United States recently presented some findings from their study on a new insulin pump system at the world’s largest diabetes research meeting –the American Diabetes Association’s 78th Scientific Sessions. This study tested the Omnipod hybrid closed-loop system, which is worn on the body at all times, in 11 adults with type 1 diabetes. The Omnipod system is a patch pump that automatically administers insulin to patients throughout the entire day, based on regularly monitored blood sugar levels technology implementing predictive algorithms. Patients first underwent standard therapy for 7 days, which consisted of multiple insulin injections along with continuous glucose monitoring. Following that, patients tested the Omnipod system with unrestricted meals and some moderate exercise. The Omnipod insulin pump was able to reduce low blood sugar and better regulate normal blood sugar levels, especially overnight, in comparison to standard care. This new system, can monitor glucose levels and administer insulin continuously throughout the day based on predictive technology. This study showed that the Omnipod hybrid closed-loop system can be an easy and effective tool to monitor and manage type I diabetes. When compared to standard therapy, the Omnipod system demonstrated a greater capacity in regulating blood sugar by different measures. However, this clinical study was relatively small, and hopefully, larger trials in the future can confirm these findings. The Omnipod insulin pump represents an innovative approach to improve care for patients with type I diabetes and may become the new standard of care for diabetic patients. Disclaimer: This is not a sponsored post. The products, nor anyone affiliated with these prodcuts, are not in any way connected to Medical News Bulletin.